Olive Oil is first and foremost one of the numerous forms of edible oil; it is indeed a vegetable oil squeezed out of olive. Olive oil is not ‘anointing oil’ per se as most Nigerian religionists are wont to label it. But rather, olive oil is medicinal and has been used since ancient times in the treatment of ailments and for the promotion of general good health and wellbeing. Even in the Bible days, it has been known that apart from the natural and spiritual dynamic of olive and olive oil, it has been used medicinally due to its inherent healing properties. Olive oil is the basis for the world acclaimed Mediterranean type diet. The import of this is that research has found that people who live around the Mediterranean Sea generally have a very stable health, free of most of the diseases and illnesses that afflict most of their counterparts in other parts of the world. Also and very importantly, it has been proven that these same folks who live on this side of the globe generally have longer life span or longevity compared to the rest of the world. It is also true that the frequency of the occurrence of cardiovascular diseases, a major cause of death in the world today is rare, all owing to the habit or dietary life style of incorporating plenty of olive oil in their diet. 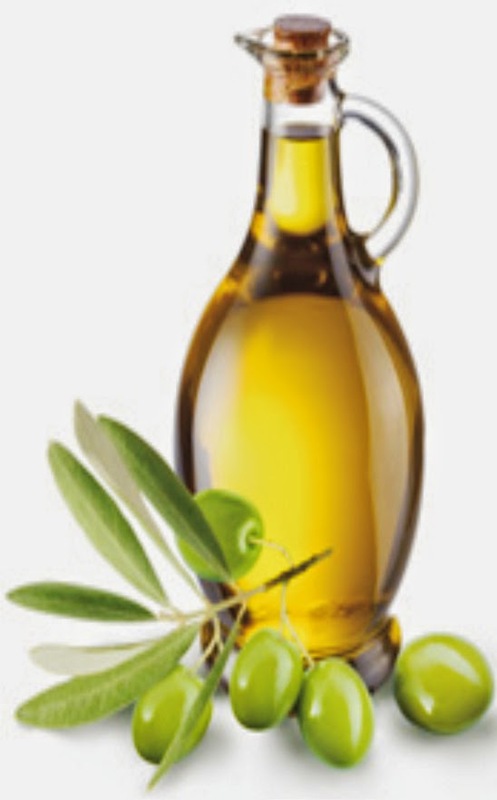 The crux of the matter is that extra-virgin olive oil is loaded with antioxidants and healthy fats, and stands out as about the best edible oil available to man; it is a typical example of monounsaturated oil which has an unparalleled measure of safety as well as healing benefits to the human system. Olive oil is mainly used in salad dressing and many other forms of dietary preparations.